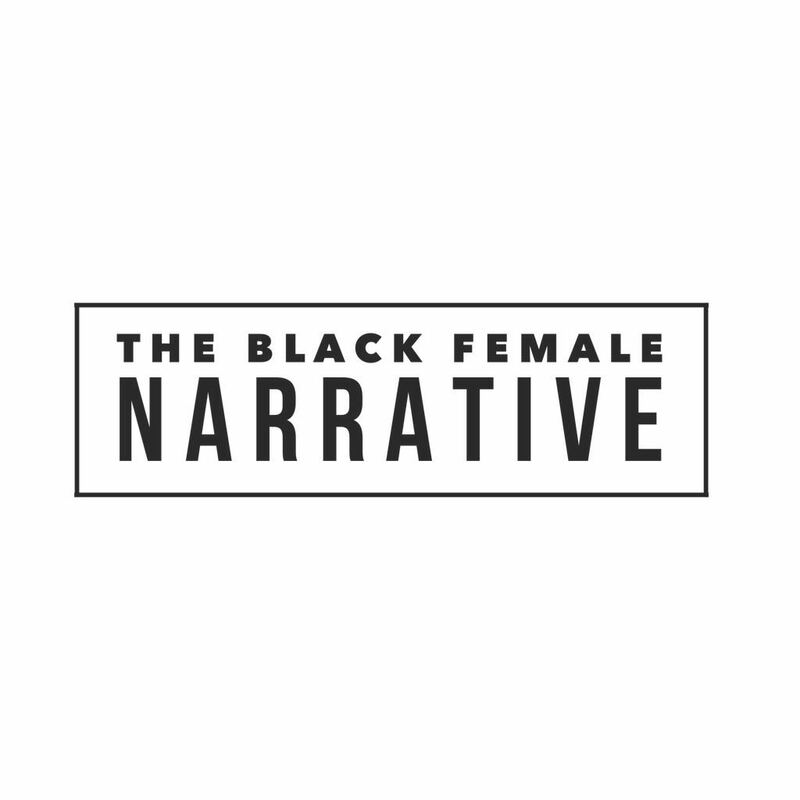 January 1st marks the launch of The Black Female Narrative, a TGRG campaign to celebrate the achievements of Black British women and change the narrative around them. TGRG Managing Director, Juanita Rosenior explains more. Back in October British Prime Minister, Teressa May, released the Racial Disparity Report which showed how Black and minority ethnic women were most likely to be affected by unemployment and government initiatives such as Universal Credit. It frustrated me that nothing had changed since David Lammy MP’s All Parliamentary report back in 2012 which stated that women from BME backgrounds are likely to be unemployed simply because they came from an ethnic background and were female. The coverage spurred many discussions online, flagging up for me that it’s rare to see Black women celebrated in mainstream media. It also reminded me that we need a space that highlights the resources available to them to build the lives they want for themselves and their families. I want to challenge some of same tired stories that circulate the community and beyond that we are angry and bitter and the idea that no one is interested in our experiences. I want the campaign to be a real advocate for our women. Though I’ve run very small initiatives for women and the black community before, I was fired up to do something on a national scale to present stories from Black British women. In the year that celebrates 100 years since women were given the right to vote, there is still some way to go to when it comes to Black women being acknowledged on a large scale. I hope to be part of that movement of change. We’ll be running various campaigns throughout the year starting with our January Honours, celebrating the successes of Black British women every day throughout the month. We’ll also be hosting a series of events throughout the year in partnership with amazing organisations who do phenomenal work with women, unifying us all to inspire women across the country. More will be shared in time. You can follow us on Facebook and Instagram @TheBritishFemaleNarrative. CLIENT NEWS: Lifestyle brand challenges corporate Britain to let Black women wear their natural hair in the workplace.